If you use Google for just about everything, you probably used the password saving feature that Chrome offers as well. This is not such a good idea since if your computer is ever compromised, the hacker, they could easily get their hands on all of your saved passwords. 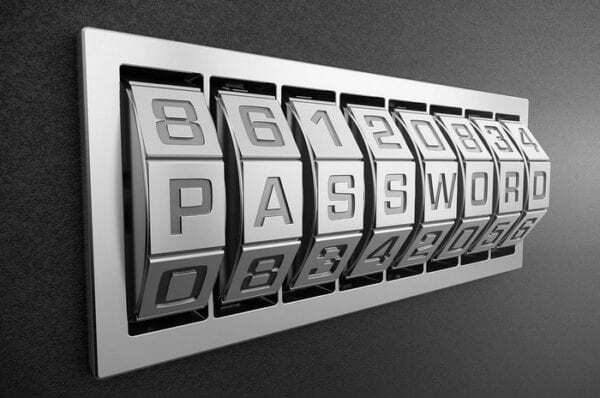 There are various password managers you can use to keep your passwords safe. For example, I’ve used LastPass for quite some time now, and so far I am happy with it. 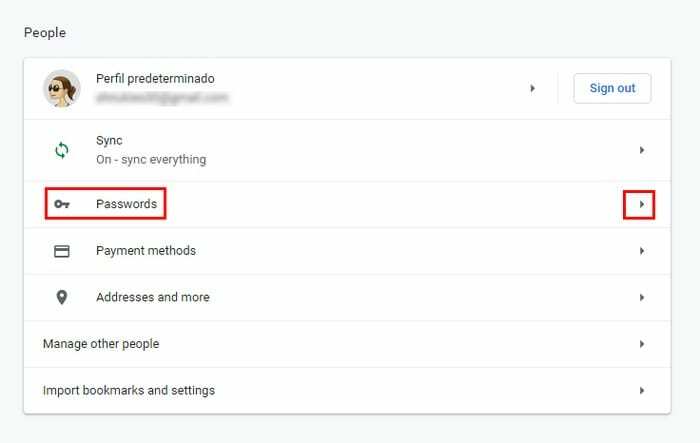 What password manager you use is going to be your decision, but let’s see how to extract all your saved passwords from Chrome so you can place them somewhere that’s safer. To export your passwords, you’ll need to click on the three dots at the top right of your browser. Click on Settings and the third option down will be the Passwords option. Click on the Passwords option and near the top will be the Saved Passwords section. Besides exporting your saved passwords, you can do other things such as view your passwords, but you will need to enter your Windows passwords to see them (this is the password you enter to access your computer). By clicking on the dots to the right of the password, you will also see options to either see more details or remove the password. In the same line as to where it says Saved Passwords, you’ll see another three dots. This is where you’ll find the export passwords option. After clicking on the Export passwords option, you’ll see a message warning you that the passwords will be visible to anyone that can see the exported file. This means that if you share your computer with anyone, they can see your passwords unless you restrict access somehow. If you’re OK with that, click on the blue Export passwords button and enter your Windows password to continue. The file will be named Chrome passwords by default, but you can change the name if you want to. The file will also be saved as a CSV file. Click Save and the file will be created automatically. When you click save Chrome won’t show you any message letting you know that the file has been created. Head on over to your Windows file manager and click on Documents to see your newly created file. To see if the passwords were saved correctly, click on the file. Windows will ask you how you want to open the file. Click on the app of your choice, and you should be able to see the site, your username, and your password. It’s always best to use a good password manager to save your passwords. It’s not recommended that you use your browser as a password vault. If your transferring your passwords to a password manager, which one will you be using? Share your experience with me in the comments. Not really. I am looking for a way to transfer my saved passwords to a Chrome on a new PC.